Best Source for - Rotary Encoders, Hollow & Shaft Encoders, Incremental & Absolute Encoders, Linear Scales, Resolvers and Accessories. We can supply, replace,repair and support an extremely wide range of absolute, incremental and special rotary or shaft encoders and many other options from: BEI, Litton, Hohner, Fanuc, Tamagawa, Kuebler , Kuroda, Nikon, Sumtak, Bosch, Dynapar, CUI, Heidenhain, Siemens, Yaskawa ,Panasonic ,Mitsubishi ,Teco , SICK ,Posital ,AMI, Allen Bradley, Hengstler, delta,Heidenhain,Muirhead Vatric, Gaebridge, TWK, PLUS . Are you searching for servo motor Encoder service provider? We provide the solution for your search. 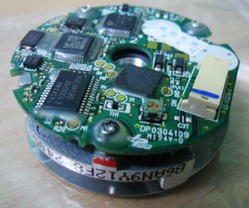 We are engaged in chip level encoder service. 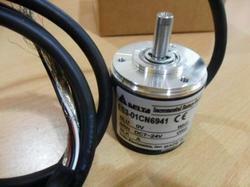 We also offer refurbished encoder for various models. We are having IC testing equipment for analyzing repair in IC. Our engineers are well trained and skilled in this field. Accu-coder Encoders , Allen Bradley Encoders , AMCI Resolvers ,Avtron Encoders , Balluff Encoders ,Baumer Encoders, British Encoder Company , BEI Ideacod Encoders , DRC Encoders ,EPC Encoders , Fanuc Encoder Repairs ,Gaebridge Encoder ,Heidenhain Encoders ,Hohner Encoders ,Hubner Berlin Encoders , Hengstler Encoder ,Koyo Encoders ,Kubler Encoders ,Leine & Linde Encoders ,Lenord Bauer Encoders , Litton Encoder ,IVO Encoder ,Lika Encoders ,Pepperl & Fuchs Encoders , Red Lion Encoders ,Reliance Resolvers , Renco Encoders , Scancon encoder,Sick-Stegmann Encoders , Sumtak Encoders ,Tamagawa Resolvers ,Tekel Encoders ,Turck Encoders and US Digital Encoders. We are offering sale and service for different kinds of industrial automation products. We are expert in servo products service. FANUC, Tamagawa , Yaskawa ,Heidenhain, Sick, Anilam, CUI, Renishaw, SWI, US Digital, Tamagawa Seiki, BEI, Grayhill, Servo-Tek, MicroE Systems, Turk, Sony, RSF, Siemens, Automation Direct, Omron, Hansen, Honeywell, Eastprint, Danaher Motion, MicroMo, Ametek Automation, Delta Sigma, Maxmar Controls, Comptrol, Pheonix America, Koyo, GSI, CTI, Parker Hannifin, COPI, Dynapar, and many other. Packaging Details: 1) Good packing Department. 2) Packing size vary based on size of the products. 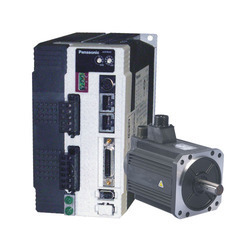 Star Automations offers Resolver and encoders for motion control system and servo motors. 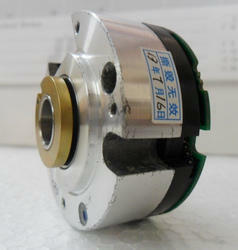 We are specialized in providing servo motor encoder sales & repair on all types & brands of servo motor. After testing servo motors on various run methods. We are equipped with all the facilities such as servo repair software, Feedback test, magnet strength test, servo load test, wave form analysis and balancing machine to carry out these services. Further, we also have large stock of connectors, magnets, resolvers and encoders that help us to repair service motors within set time frame. For any other related information’s required feel free to contact us, we will do our best help to find your exact requirements. 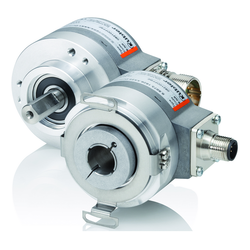 Are you looking for delta make Incremental encoder suppliers? 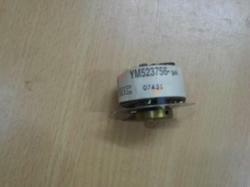 Star Automations supply the incremental encoder for many industries We are also wholesale supplier for delta. Are you looking for delta make encoder?Star Automations Provides solution for your search. We are one among the authorized delta supplier in India. After testing servo motors on various run methods, We are equipped with all the facilities such as servo repair software, Feedback test, magnet strength test, servo load test, wave form analysis and balancing machine to carry out these services. Further, we also have large stock of connectors, magnets, resolvers and encoders that help us to repair service motors within set time frame.For any other related information required feel free to contact us, we will do our best help to find your exact requirements. 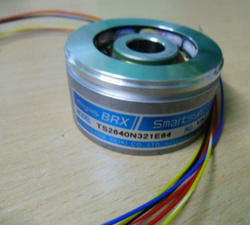 Are you looking for servo motor encoder? 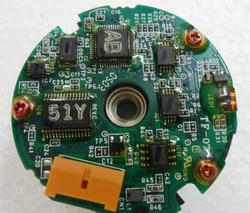 Star Automations offers Encoder for motors. 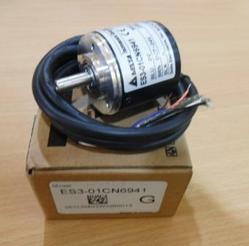 We are specialized in providing servo motor encoder sales & repair on all types & brands of servo motor.After testing servo motors on various run methods, We are equipped with all the facilities such as servo repair software, Feedback test, magnet strength test, servo load test, wave form analysis and balancing machine to carry out these services. Further, we also have large stock of connectors, magnets, resolvers and encoders that help us to repair service motors within set time frame. Star Automations is authorized sales and service centre for Industrial Automations & Instrumentations Products. We are dealing with AC Servo system, AC Drives, AC Invertors, Ac Geared Motors, PLC, HMI, SMPS, Sensors, Soft Starter, Speed Controller, BLDC Motor, and Encoder & Semiconductor Devices & Accessories. 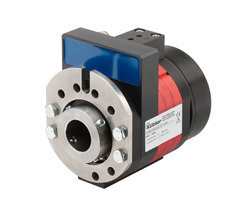 Authorized Dealer for Kübler Kuebler (Kubler) Encoder Product. We design and manufacture for sensors , encoder and motion based control systems for various Industry. Including industrial control systems for; automation, pharmaceutical, packaging equipment, special purpose machines & the process industry. We are offer low cost PLC control, Automation, Design for Custom Application and PLC, Scada, programming & Troubleshooting. We are STAR AUTOMATION,Doing sales and Service for all kinds of Industrial Automation Products. We are dealing with Yaskawa, Panasonic, Delta, Danfoss. We are offering Service for all kinds of industrial automation products such as VFD, Servo Motor, Servo Drive. We also offering panasonic Encoder and Power Circular Connectors, UVW Connectors, 50 pin & 26 pin D sub connectors and so on. In general slip rings are used to transmit electrical power, signals or data, pneumatic and hydraulic, from a stationary to a rotating platform. In the SRI085, signal transmission occurs by means of a contactless inductive coupling. This ensures the data channels without maintenance requirements. can be combined as desired.